Due to the complexity of custom imprinting, many of our products cannot be priced or ordered on this website. 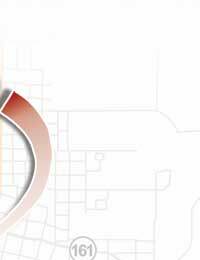 This website is designed to educate you on the available products, imprint options, and facilitate the ordering process conducted via telephone, fax, and electronically. All orders must be supported by typed documentation. Pricing will be quoted at a time when the product, imprint method, and artwork are all known. 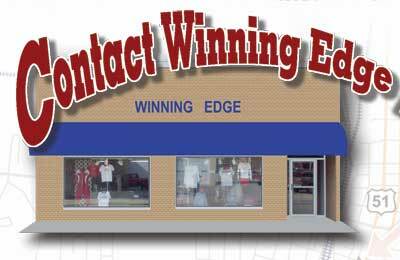 Winning Edge has two retail locations serving Southern Illinois and our website serving our customers nationwide.